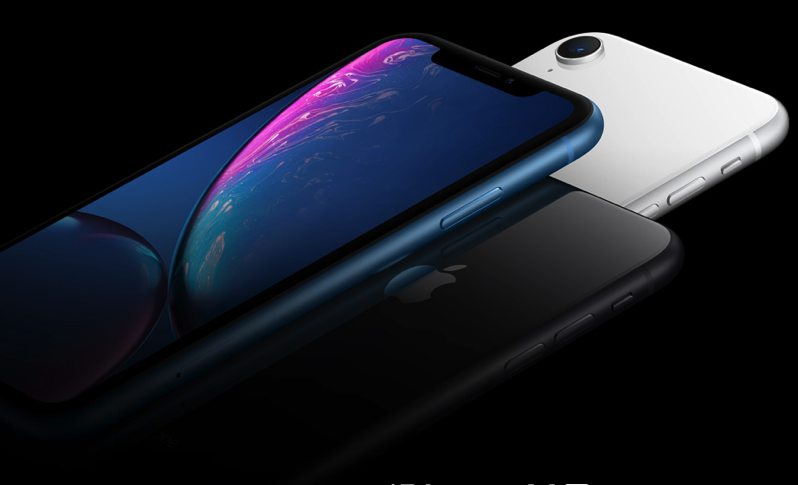 The newly-announced iPhone XR could matter more for Apple in two year’s time than it does right now. Apple’s brand-new mid-range iPhone XR could be a play towards the medium-term future of the smartphone market writes analyst Ben Thompson for The Stratechery. 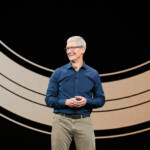 Apple customers only wanted the best iPhone, and those that couldn’t afford the current flagship preferred a former flagship, not one that was “unapologetically plastic”. Thus the first lesson: Apple wouldn’t go down-market, nor did its customers want it to. While the XR does not have stainless steel edges like the iPhones X or XS, it is a far cry from plastic: the back is glass, like the high end phones, and the aluminum sides not only look premium but will be hidden when the phone is in a case, as most will be. What really matters is that the front is the same, with that notch: this looks like a high-end iPhone, with all of the status that implies.